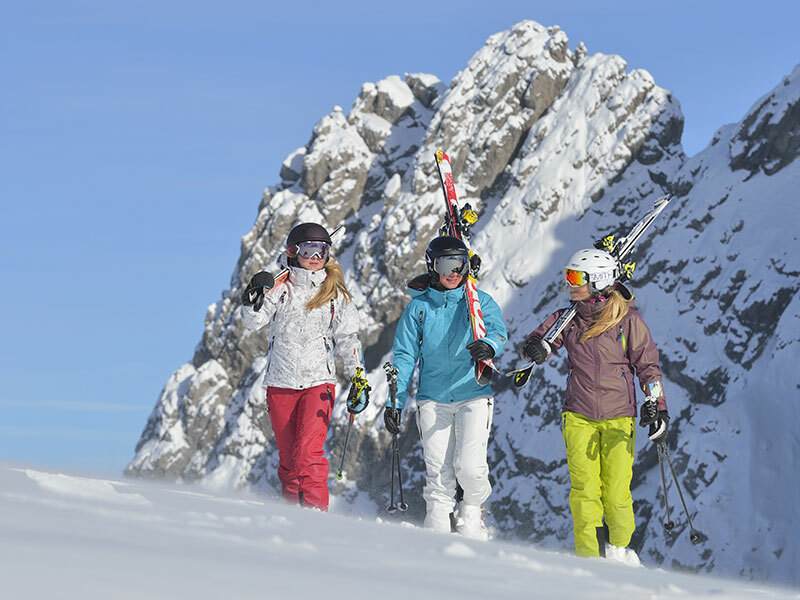 The Hotel Arlberghöhe cooperates with the Arlberg ski school. With almost 350 nationally and internationally certified winter sports instructors, the Arlberg ski school is the largest in Austria. 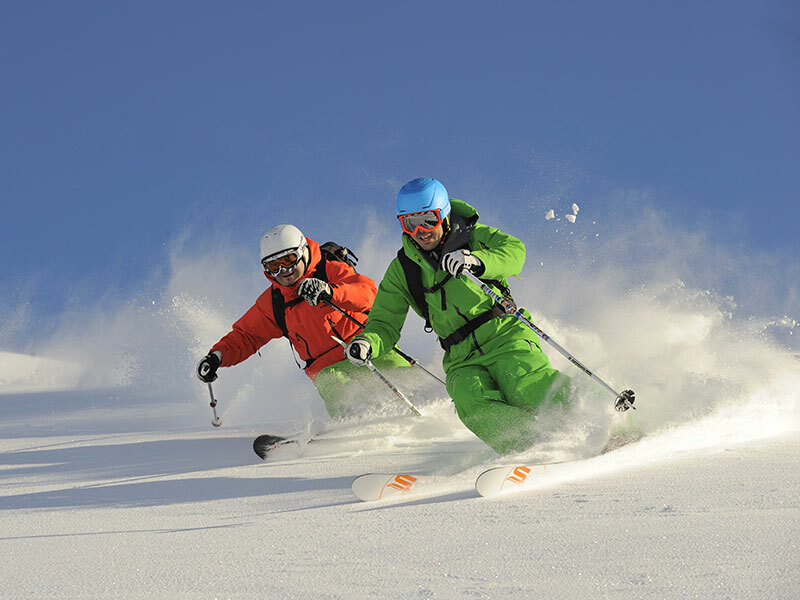 Its team consists of nationally certified ski and snowboard instructors, ski and snowboard guides and mountain guides who will show you the Arlberg from its best side. This centre of winter sports training is located right in your holiday destination of St. Christoph. Whether you are looking for classes in alpine skiing, snowboarding, children’s classes, cross-country skiing, the Powder Club or Fun Sport – experienced ski instructors provide excellent support and customised learning experiences. For off-piste adventures and heli-skiing, the Arlberg ski school makes a competent partner who can look back on decades of experience. We recommend that you book your classes prior to your departure. Our hotel reception will be pleased to offer you this service. Did you know that there is a ski rental & specialist sports shop right next to our Hotel Arlberghöhe? 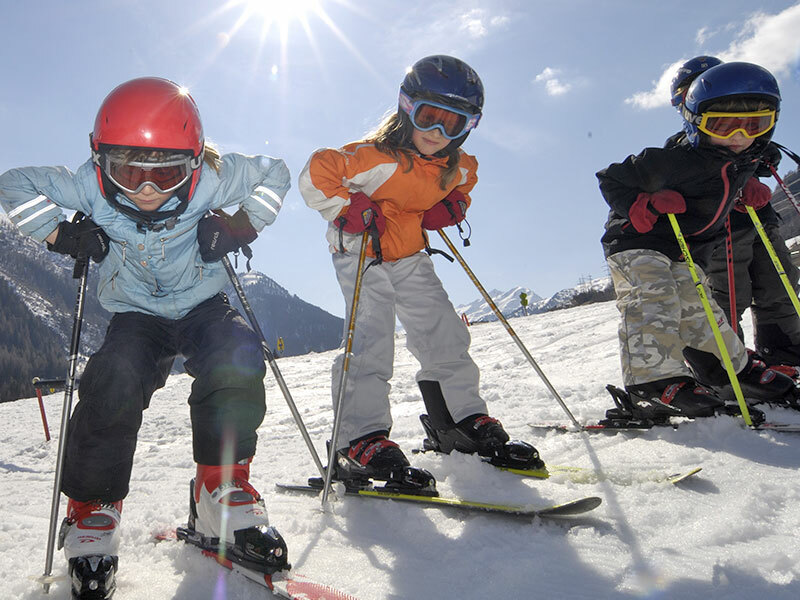 Beginners or advanced skiers – the Arlberg ski school offers courses for all level of abilities. The Run of Fame leads across the Arlberg and demonstrates the dimensions of the completely interconnected ski area.